Animals in India have through the ages been part of life and custom whether in battle or for ceremonial purposes, in royal processions, at festivities, rituals and worship and in the everyday life of pastoralists, agriculturists and others who have depended on their animals for work, life and sustenance. In the past the range of crafts specially designed and commissioned for their use by courts and the nobility included bespoke fitted armour and weaponry, glittering caparisoning, trappings and other decorative and utilitarian accessories. 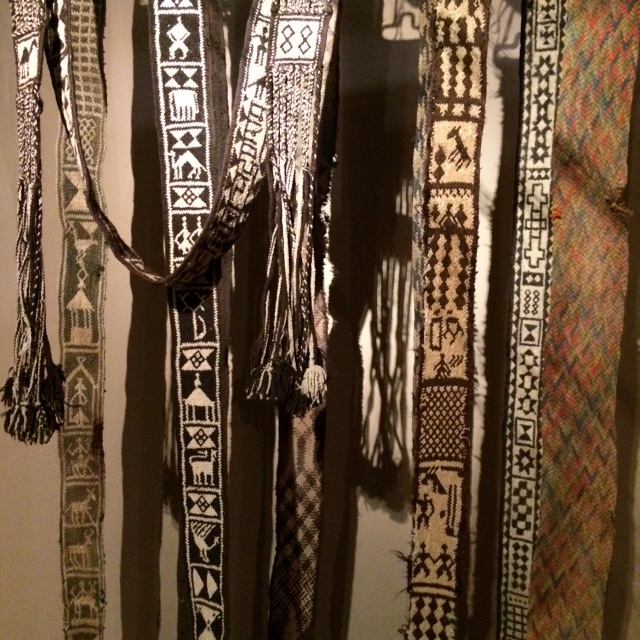 Among the more humble and domestic traditions of utilitarian adornment is the continuing, though endangered tradition of braiding camel girth–belts, locally called tang in the dessert region of Thar in Jaisalmer , Rajasthan. In this hot and water-scarce region the camel has for centuries played a significant role in the life of the people –in combat, in trade, in agriculture and as a significant means of transportation. Its milk remains an important dietary source while its hair and hide serve myriad purposes. While much has changed and globalization has reached this corner of India the camel though less sighted remains a prized possession. The camel tang girth-belt, usually 6 feet long and about 5 inches wide serves to keep the saddle firmly in its place. The traditional girth-belts are made of yarn obtained from local goats and constructed by the split-ply braiding technique using the most simple, basic tool. The craft is practiced by members of the Bhatti Rajput camel-herding community in and around Jaisalmer. Earlier braided by not only those who owned camels but by others who made them for sale in exchange for coin, oil, chillies and spices these belts had a ready market during camel festivals in Pushkar and in Jaisalmer when camel owners adorned their camels with new accoutrements. Camel girth-belts of goat hair-yarn are prized for their strength, longevity and aesthetic appeal. The goat hair collected by the braiders at the time of the annual shearing is spun into single ply-yarn using a drop-spindle – the dhera. As the spindle rotates it adds twist to the yarn, the artisan controlling the twist with both hands controls to ensure an even thread. The most valued girth-belts are those that are patterned with figures, motifs and geometric detailing inspired by dessert life in the dramatic black and white contrasting colours of natural goat yarn, with the white being specially prized. As goat yarn is rarely dyed the colours of the belt never fade, remaining as vibrant as when first made; a vigorous dusting all that is needed to remove trapped desert sand. 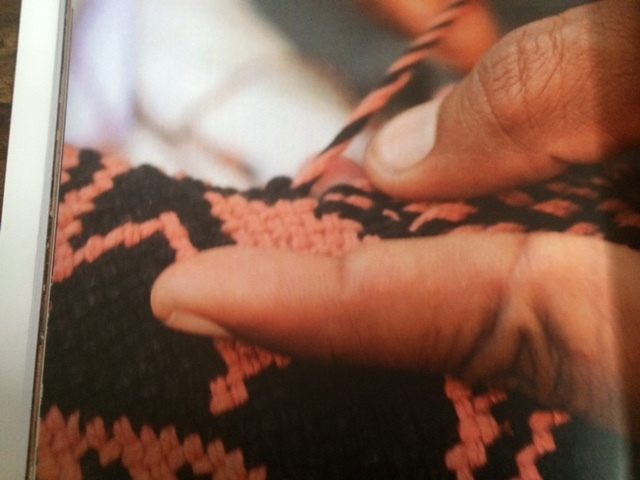 Though dependant on patterning an average length camel girth-belt needs about 30 to 40 strands of 9-hand lengths of 4-ply yarn (in this local unit of measure a hand equals the distance between the elbow and the fingertips). The split-ply braiding technique employed to construct the girth-belt obliquely interlaces twin two-ply yarns that are split and interlaced. 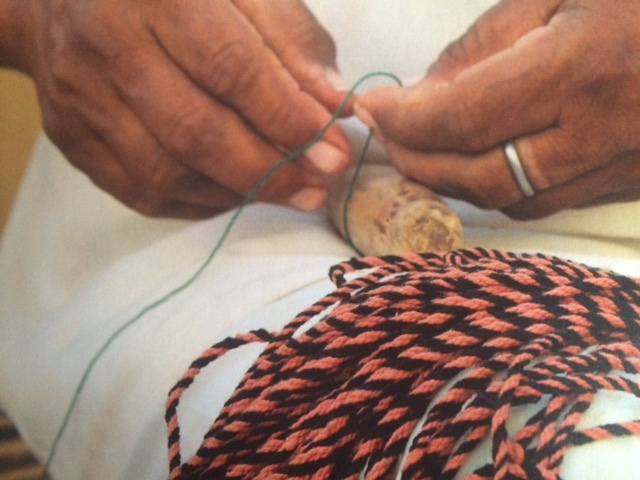 The tool of the trade is a hooked-needle – the gunthani made by the braiders themselves out of locally available soft wood. Flattened at one end to a broad point, it is drilled with a hole for the yarns that pass through it. Throughout the process the braiders need to constantly manipulate the yarns, that are always in pairs, to maintain an even tension. 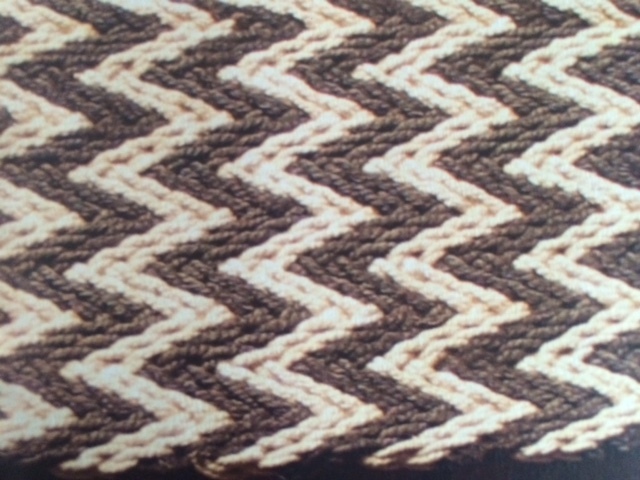 Patterns are created using the contrasting yarn colours, by changing yarn direction, oblique braiding and splitting the yarn during the process. 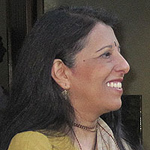 When the desired length has been reached the remaining yarn is knotted into decorative tassels and attached to small cloth balls called jhoom. The girth-belt is now ready for use. The camel once the lifeline of the desert has been replaced with motorised vehicles and and the once ubiquitous goat-hair girth-belts replaced with those made of brightly coloured cotton cords and synthetic yarns. While these too need to be processed to form the four-ply cord the work and labour involved is much less as the cleaning and spinning of the goats hair into yarn, an entirely manual and labour intensive process is considered too arduous. 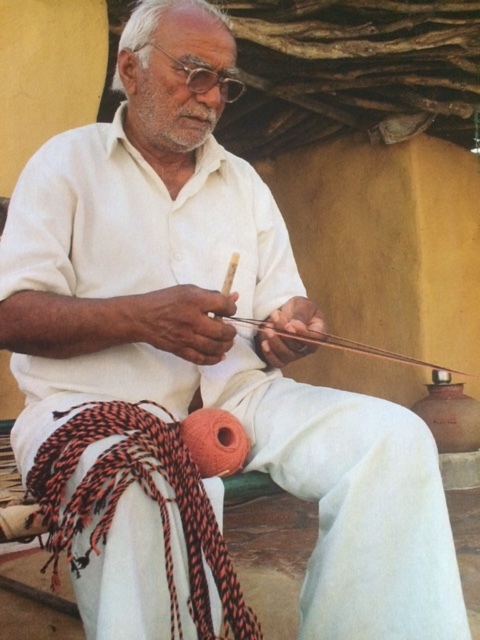 There was a time when this craft was practised by many members of the Bhatti Rajput community in the villages in and around Jaisalmer though presently only a few elders continue the craft. Dungar Singh Bhatti, the brother of national award winner the late Ishwar Singh Bhatti, and himself the winner of a state award is determined to carry forward the tradition. His son Kamal Singh, though employed at the state electricity board continues the craft practice in his free hours. 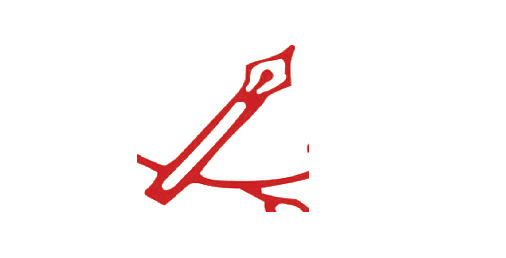 They are among the few practitioners left who continue to serve the purists and the burgeoning tourist trade.